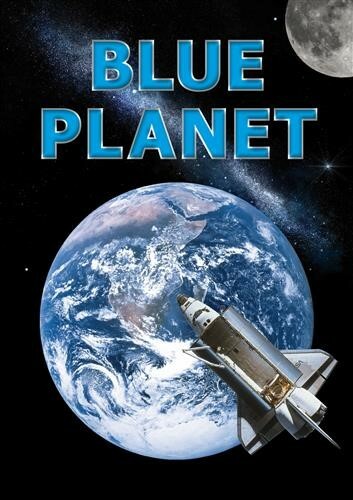 Blue Planet is a space film about Earth. From the orbit of the U.S. space shuttle, where the curvature of the globe and the shape of its continents stand out sharply, Earth is revealed as a place of constant, even violent change. It is also delicate and fragile, unique in the solar system and possibly the entire universe. How did Earth begin? How is it changing, and what is mankind's role in these changes? Blue Planet investigates these questions with footage taken on the ocean floor, on the ground and in space, state-of-the-art computer animation and new data from satellites in geosynchronous orbit. We gain new insight into Earth, our one and only home. This film has been approved by the FSK organisation without age restriction. Due to the strong audiovisual impact of the IMAX 3D laser 4 k cinema, we advise against bringing children of under 4 to a performance.